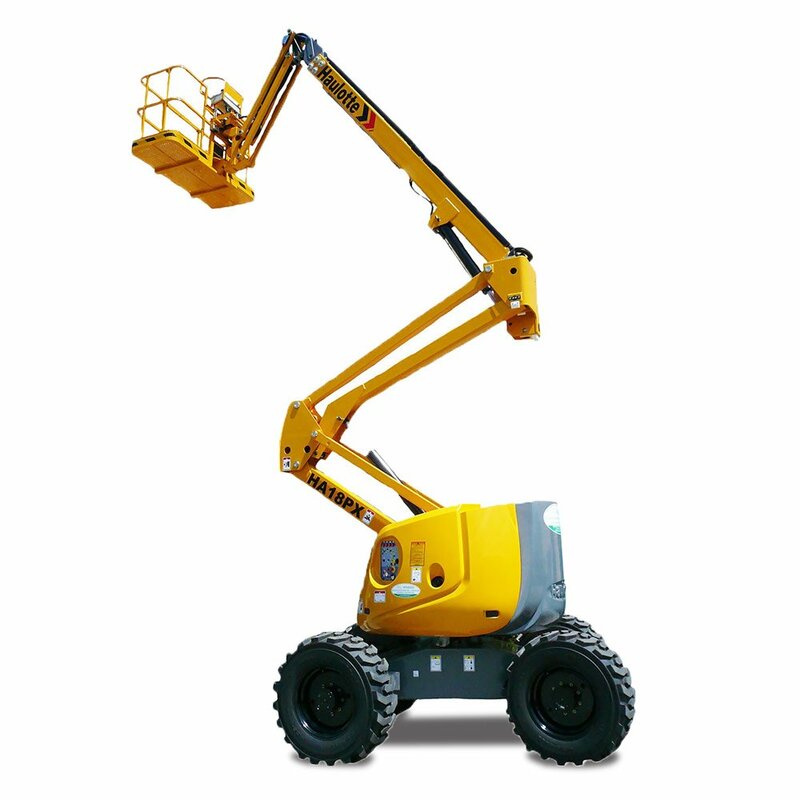 Our extensive range of Haulotte articulating boom lifts are perfect for applications that require both access at heights and reach over obstacles. 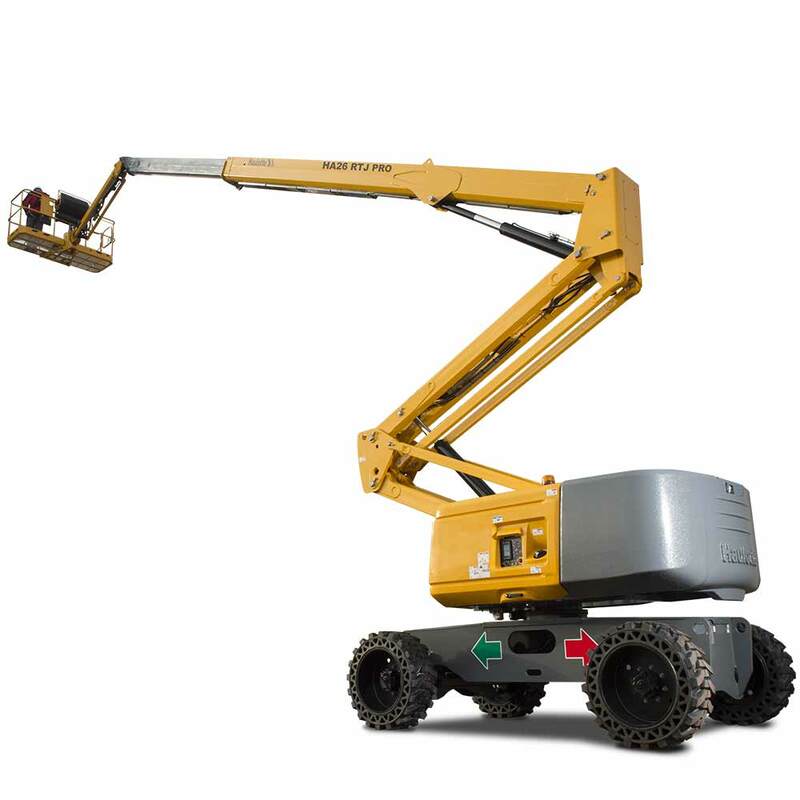 These versatile boom lifts are available in electric models, which are suited for use indoors with zero emissions, as well as diesel models which are ideal on construction sites. 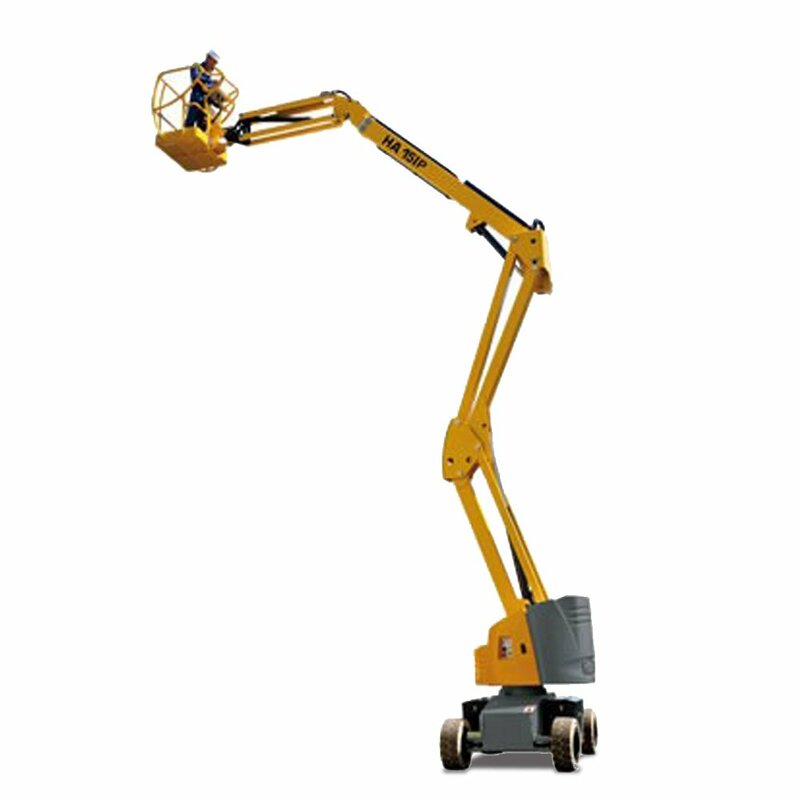 The new generation of articulating boom lifts also offer innovative features which boost efficiency, productivity and safety. 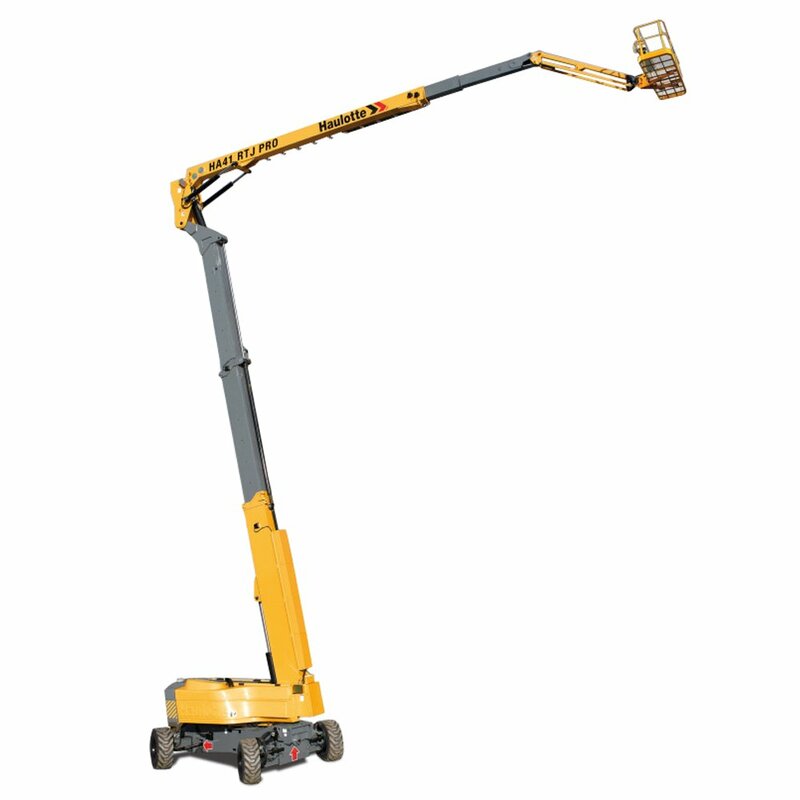 Features include Haulotte’s Activ’Screen for smart diagnostics and troubleshooting and Activ’Shield anti-crushing bar which protects the operator when working at height. 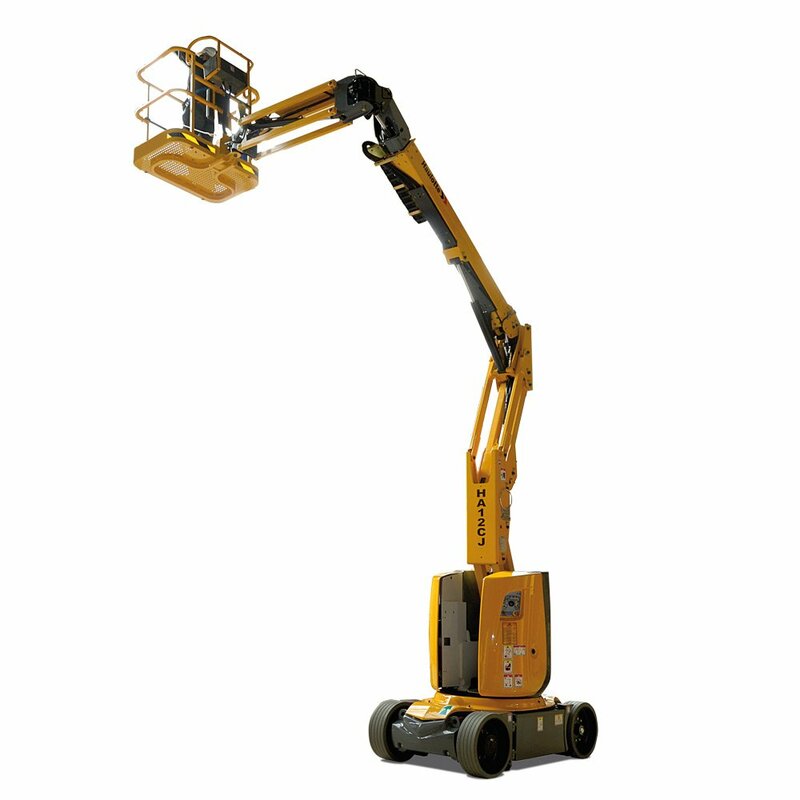 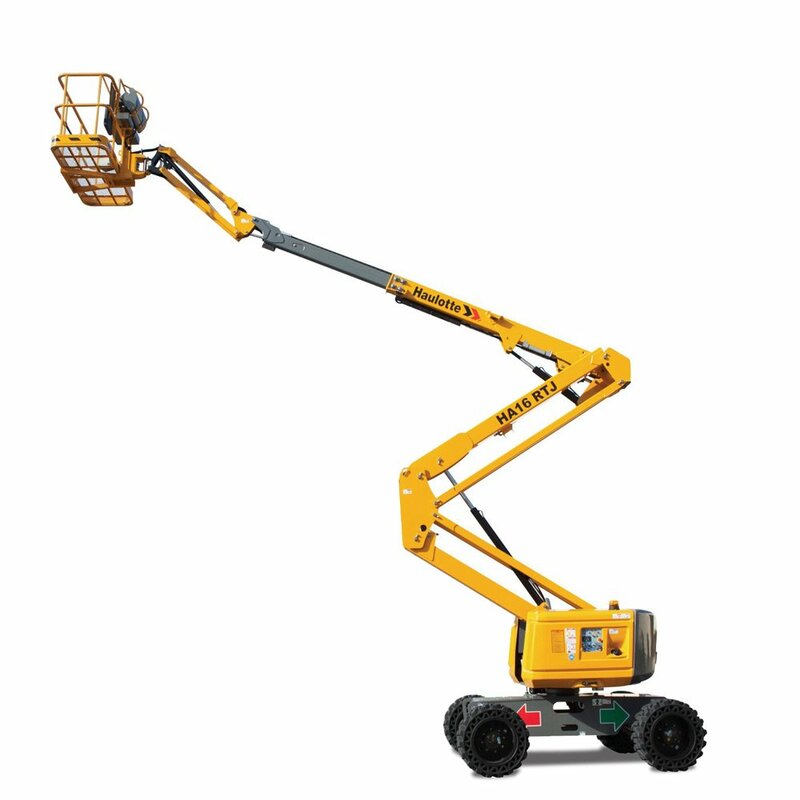 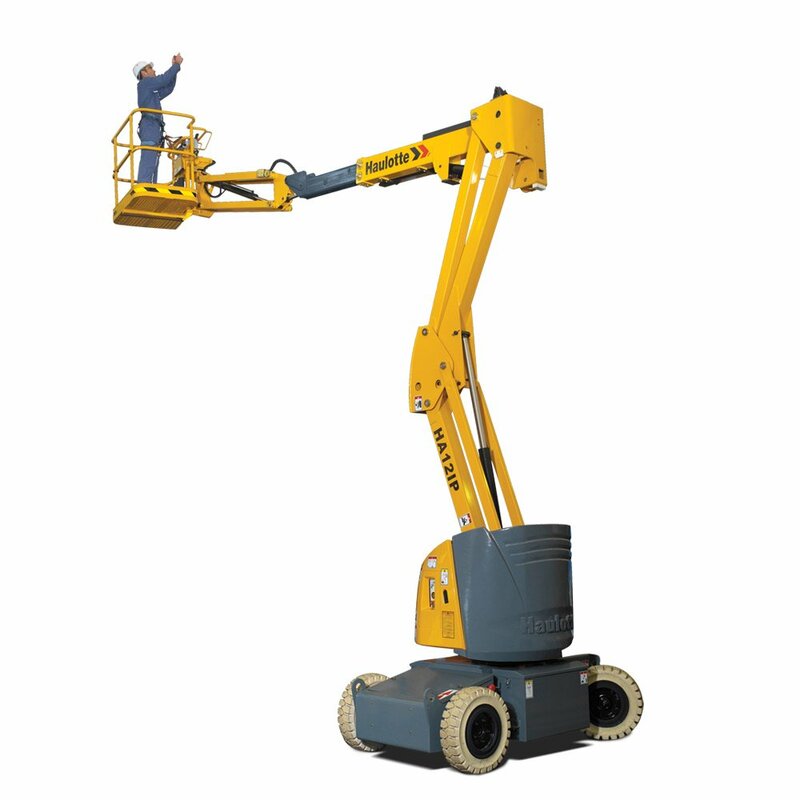 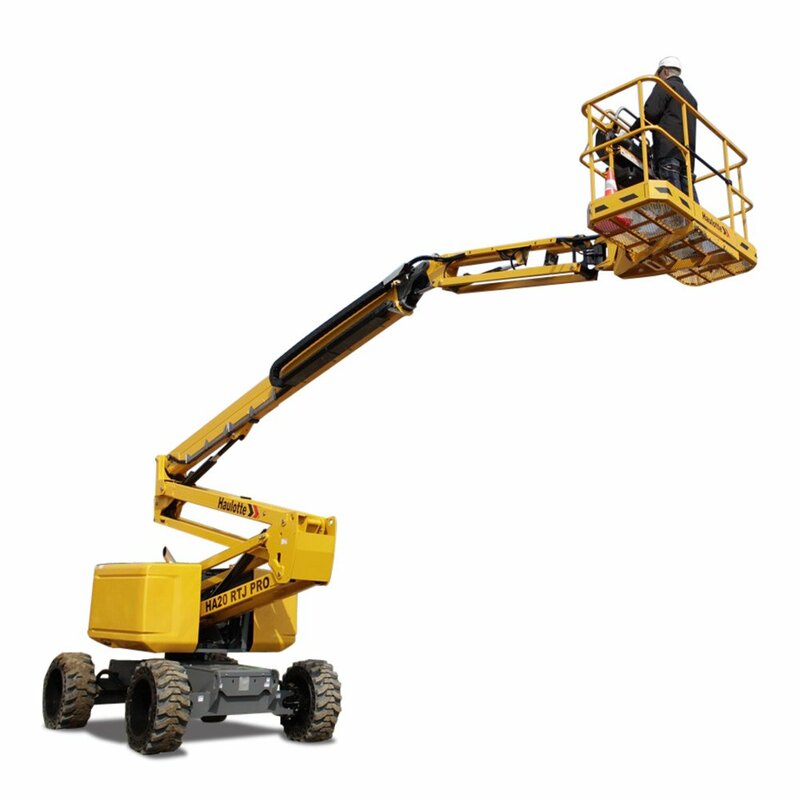 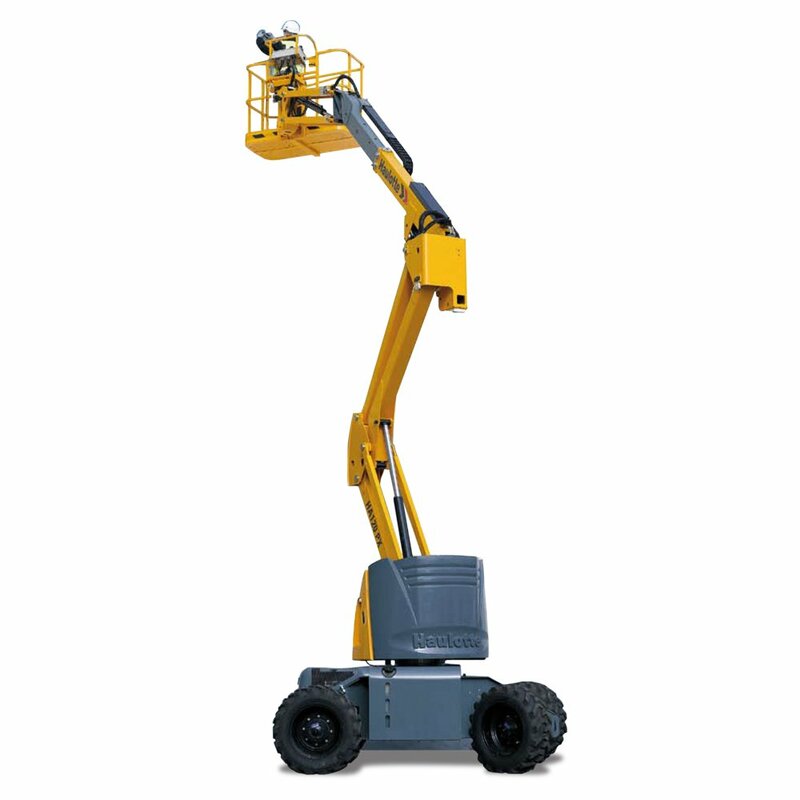 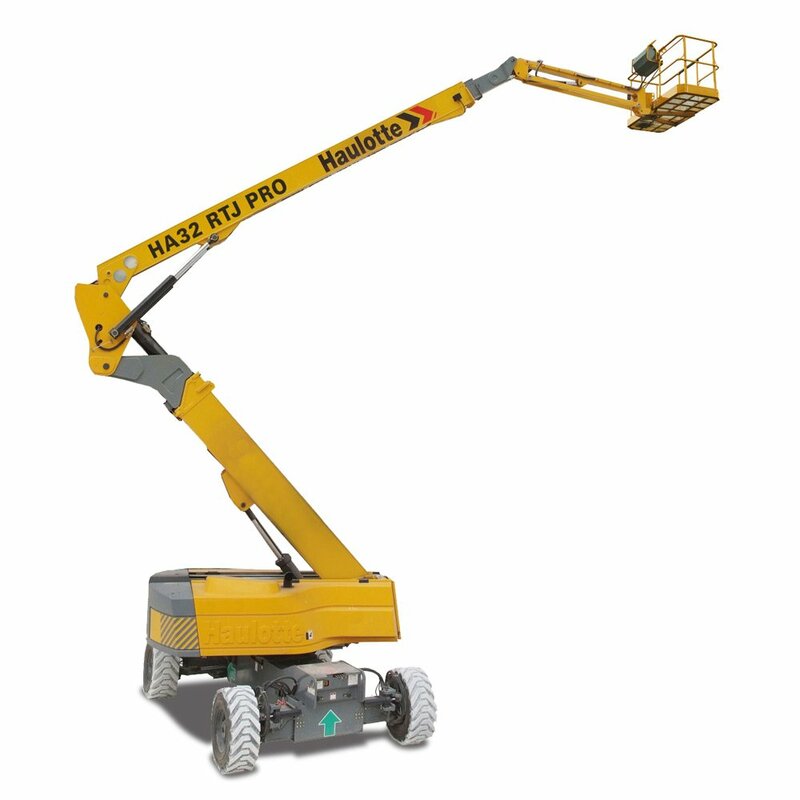 Discover how these boom lifts can drive productivity in your business.